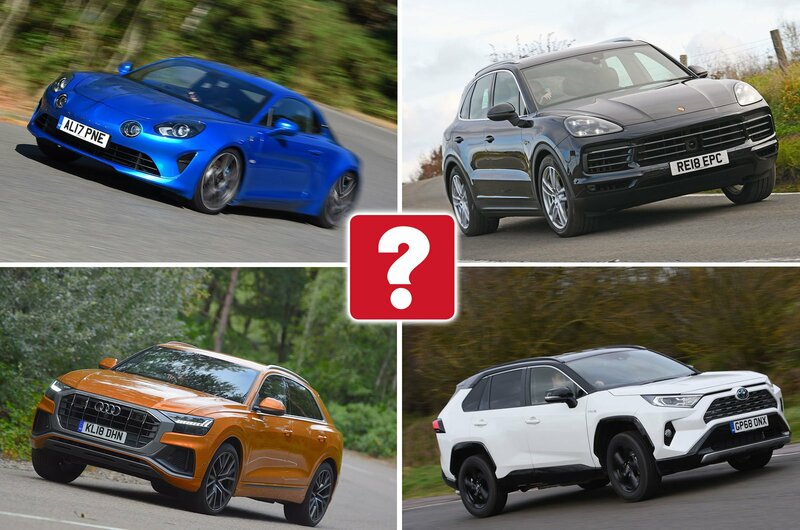 The 10 slowest-depreciating cars 2019 | What Car? New electric, hybrid and plug-in hybrid cars are now the country’s least-depreciating models, outperforming petrols and diesels, according to research by What Car?. Our research found that electrified vehicles retain 47% of their value on average after three years and 30,000 miles, while petrol models were found to retain 43% and diesels just 40%. Together with valuations specialist cap hpi, What Car? 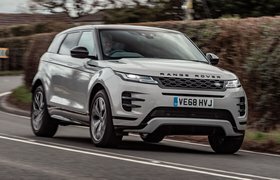 analysed more than 7000 different makes, models and trim configurations, to name Britain’s least and worst-depreciating cars, with an overall retained value industry average of 42.1% across all makes and models. The findings are timely, because 2019 is set to be the year of the electric vehicle, with up to 20 new models due to be launched. Electric and hybrid vehicles have some of the strongest residuals across many segments, with models like the new Audi E-tron, Porsche Cayenne and Toyota RAV4 all retaining more than 63% of their purchase value after three years and 30,000 miles, in specific trim configurations. Here, we're counting down the top 10 slowest-depreciating cars on sale which cost less than £100,000. 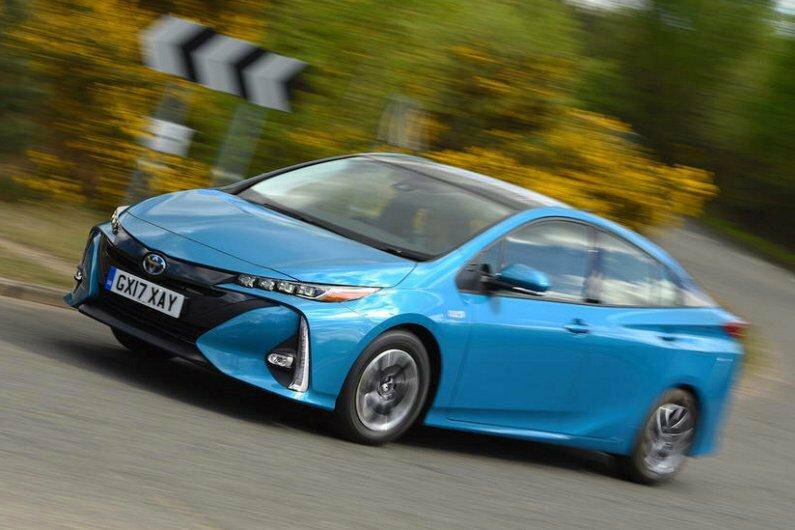 The Prius is one of the founding fathers of eco-conscious motoring and is still among the best hybrid cars you can buy. 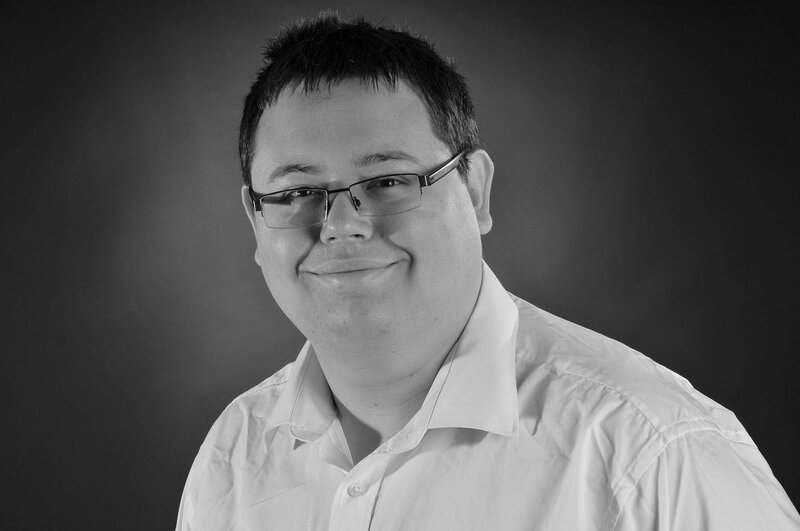 It offers excellent fuel economy and low company car tax figures, and is impressively refined around town. 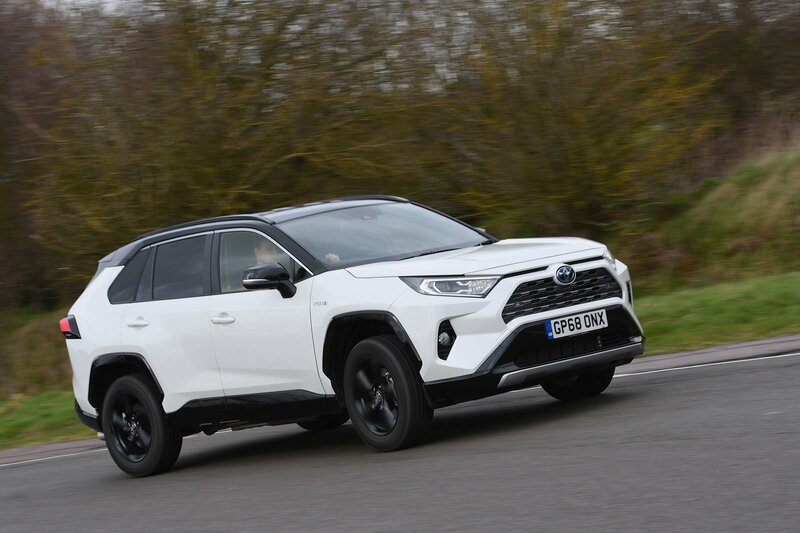 A second Toyota takes ninth position, but this time it's the RAV4 hybrid SUV. We like its low CO2 emissions and generous levels of equipment, and the fact that it should be incredibly reliable – just like many other Toyotas. 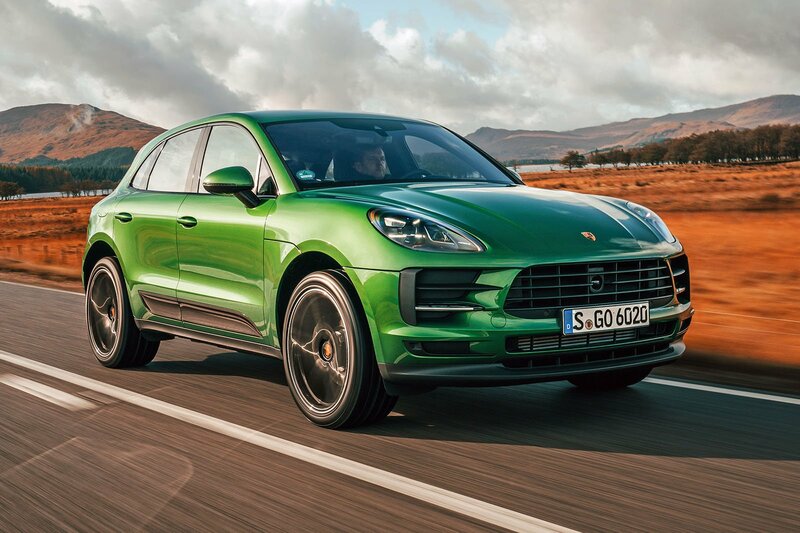 The Macan is the smaller of the two SUVs Porsche currently makes, but impresses with its punchy performance, superb handling and comfortable, high-quality interior. Larger families might find rear space a struggle, though.